When you think of cancer, cottage cheese is probably not the first thought that comes to mind. 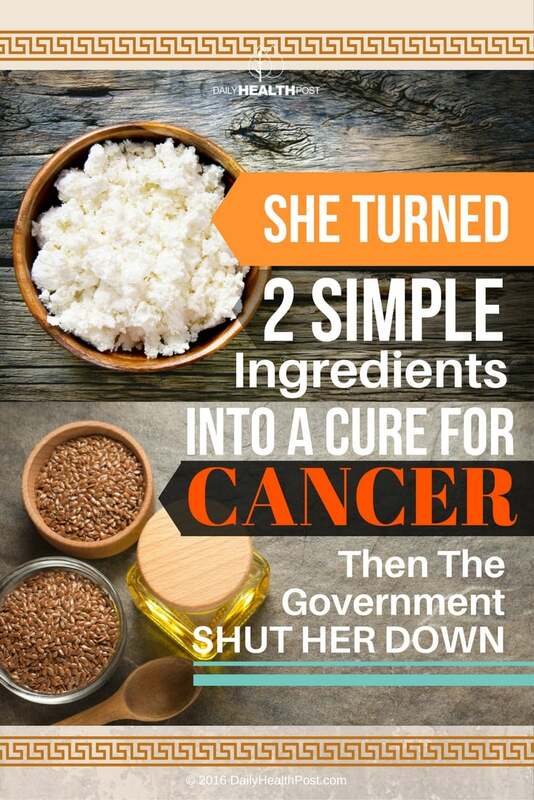 But the word is out, and has been for decades now actually, that cottage cheese, mixed with a healthy dose of flaxseed oil, is doing battle with cancer—and winning! 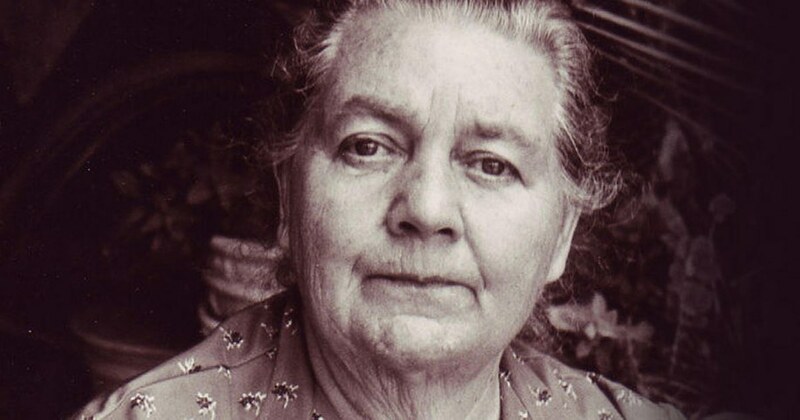 The name, seemingly as odd as the combination of foods, comes from biochemist, Dr. Johanna Budwig, who was one of the top experts on fats and oils in the 1950s. As a biochemist in Germany, Dr. Budwig was studying cancer and possible treatments and/or cures when she realized that quark contained the identical sulphydryl groups—cysteine and methionine amino acids (4)—that are found in most cancer treatment drugs. She discovered that fats and oils contain essential polyunsaturated fatty acids (PUFAs), which are major components of our cellular membranes (4). This is important because when a cell’s membrane is damaged or otherwise unhealthy, it essentially loses its ability to do what it is meant to do—perform vital life processes such as cellular respiration and the ability to divide and form new, healthy cells.